The instant White Mountain classic featuring author Tom Ryan and his mountain climbing companion, Atticus, the lovable miniature schnauzer. 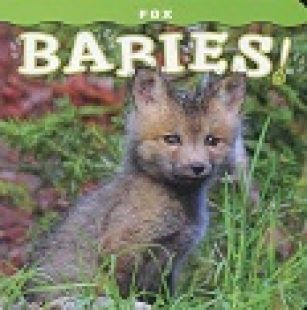 Now available in paperback! A meditation on life lessons learned when taking on New Hampshire's famous 4000-Foot peaks. A great new memoir by longtime mountain search and rescue volunteer Bree Loewen. The New York Times bestseller telling the history of the mid-nineteenth century Underground Railroad. An excellent full-color trail map higlighting the best trails in Vermont's Northeast Kingdom, including those near Lake Willoughby and Burke Mountain. Printed on waterproof paper. 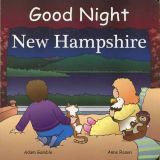 Board book for toddlers featuring illustrations celebrating New Hampshire's landscape, history, and traditions. Second printing edition of this full-color photo history and guide to New Hampshire's iconic Mount Monadnock. The inspiring story of Grandma Gatewood, the first woman to hike the lengh of the famed Appalachian Trail. The award-winning account of Grandma Gatewood's historic through-hike of the Appaalchian Trail in 1955. Now available in paperback! A deeply informed and informative book on the author of probably the best early history of America. 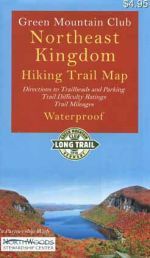 The new second editiion of this handy and useful pocket guide to nearly three dozen hiking trails on Mount Desert Island and Acadia National Park.